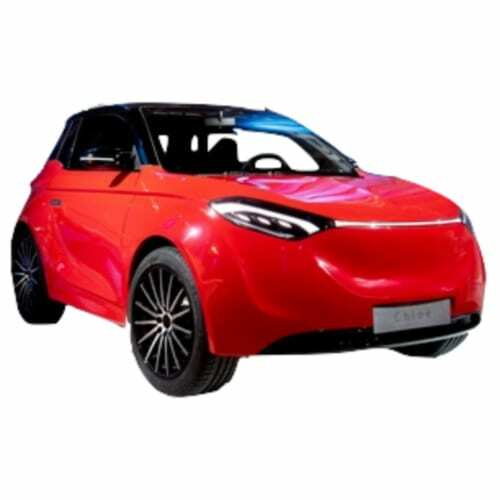 wattEV2buy explore the Thunder Power electric car strategy and list Thunder Power EV models, news, & sales as it vies for a position in the EV market. Thunder Power Holdings is a Hong Kong-based start-up hailing from Taiwan. Thunder Power has been developing EVs from 2011 and introduced its first concept vehicle, the Thunder Power Racer in 2015. Production of Thunder Power electric cars is anticipated for 2018 at its assembly plant in Guangzhou, Guangdong Province China. The plant has been completed in 2017 as a joint venture with the Guangzhou municipal investment fund. The Thunder Power EV strategy includes a second plant in Catalonia, Spain where it has already opened an R&D Center for an investment of €80 million. Thunder Power’s first production EV is based on its Sedan Concept unveiled at the Frankfurt Auto Show in 2015. The top end sedan, designed by Dallara in Italy, will have a range of 650km from a 125kWh battery. The entry-level sedan will start with an 85kWh battery and 200kW electric motor. The 320kWh Racer has a top speed of 240km/h. 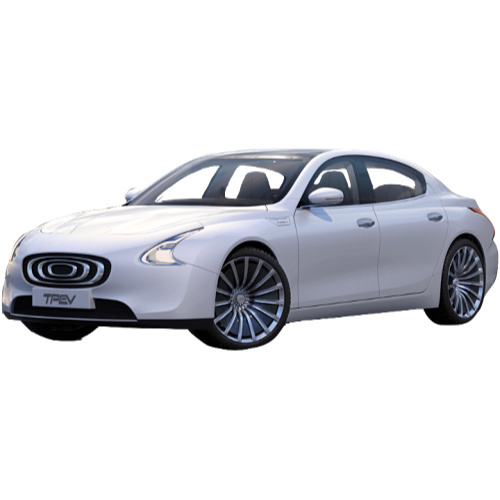 Thunder Power has opened orders for the sedan on its website. The Sedan is priced at around $72,000 (490,000 yuan). The production of the Sedan is expected to start Q2 2019 followed by an SUV in 2020. Interested in buying a Thunder Power electric car? 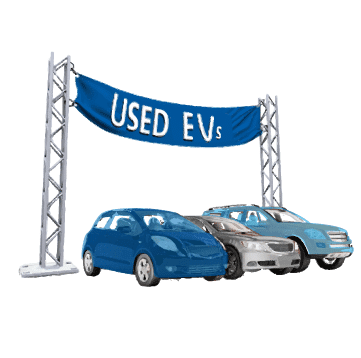 See how the price and range of Thunder Power EV models compare with its competitors in key markets. Go to our detailed breakdown of Global EV Sales to see how the Thunder Power electric car strategy fares to its competitors in the fast-growing EV market. The Belgian investment fund SOGEPA and Chinese EV start-up Thunder Power entered into an agreement on Friday this week which will see the Thunder Power establishing a production line in Gosselies in the Walloon region of Belgium creating 4,000 jobs. SOGEPA will invest €50 million in the project which will be based at the deserted Caterpillar plant in Gosselies. Thunder Power unveiled the Chloe two-seater city EV to the European press at the event. 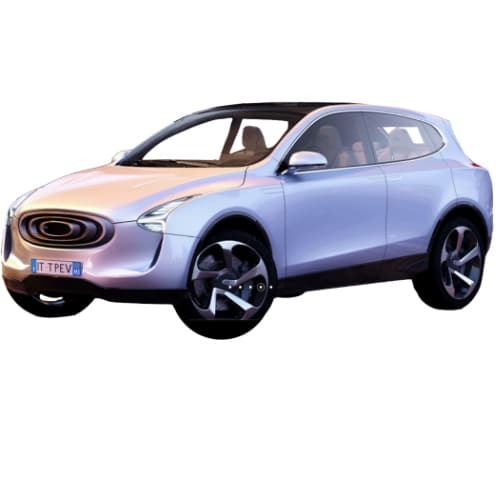 It is expected that a version of the Chloe adapted for the European market will be the first EV to roll off the production line at the site from 2020. Thunder Power unveiled the Thunder Power SUV at the Frankfort Auto Show and announced the limited launch of its Launch Edition Coupe of which only 488 will be produced by Q2 2019. 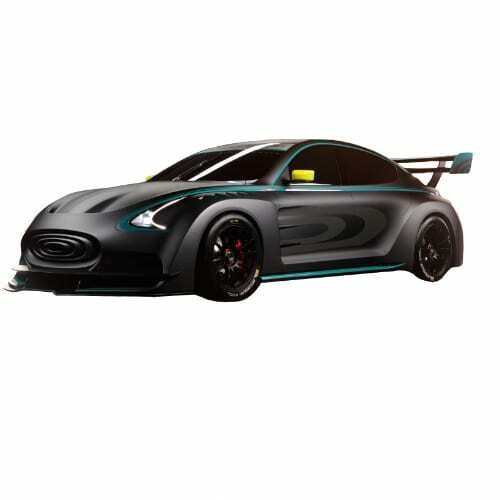 The vehicles will be built on the companies new platform featuring a 125kWh battery providing an NEDC range of up to 650km and a motor producing 430kW and reaching a top speed of 250kmh. Production of Launch Edition Coupe will be followed by the Sedan in 2019 and the SUV from 2020. Thunder power introduced its production-ready EV sedan in Shanghai this week and opened orders for the vehicle on the company website. Thunder Power announces an initial investment of €80M and the creation of 200 jobs in Catalonia with the opening of an electric vehicle R&D center.